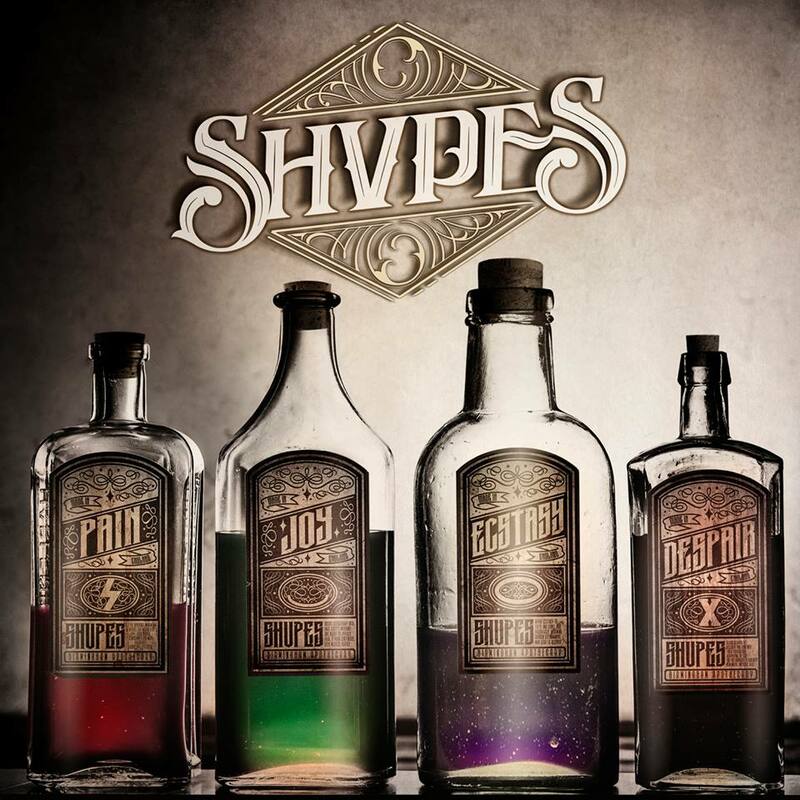 UK metal band SHVPES have shared a new track. “Two Minutes Of Hate” is set to feature on the band’s debut album, PAIN. JOY. ECSTASY. 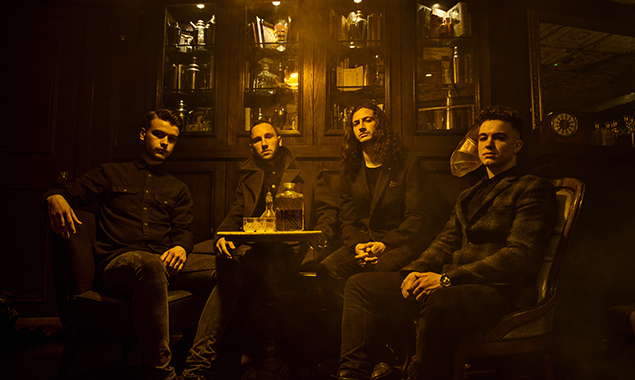 DESPAIR, due for release via Search and Destroy/Spinefarm Records on the 14th of October. Check out the video for “Two Minutes Of Hate” below. PAIN. JOY. ECSTASY. DESPAIR. has been produced by Carl Bown & Jim Pinder (While She Sleeps, Trivium, Bullet For My Valentine). SHVPES will be appearing as sole support to Asking Alexandria at two very special sold out UK shows this summer.